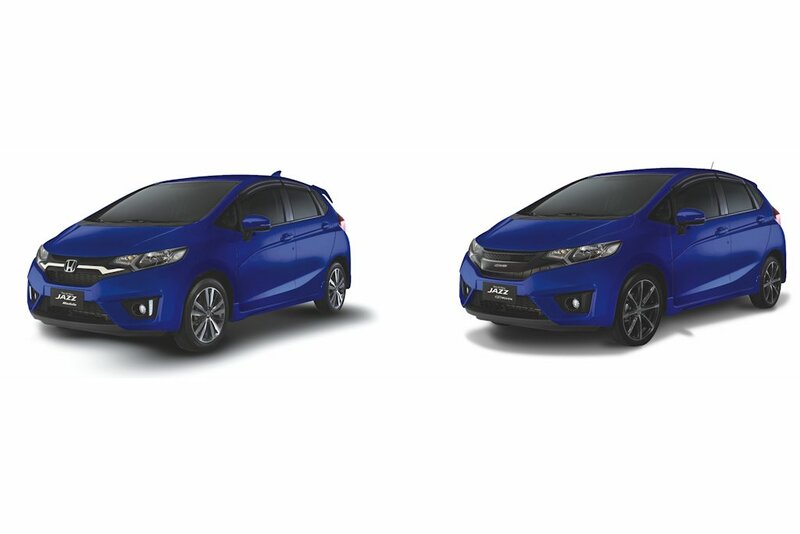 Honda Cars Philippines is re-releasing its limited edition Cool Blue color for the Jazz sub-compact after the first batch was snapped up very quickly. As before, the Cool Blue hue remains as a limited edition with only twenty (20) units available for sale. And as always, the Cool Blue Limited Edition comes decked either in Modulo or MUGEN trims that add to the sporty and standout appeal. Based on the 1.5 VX model equipped with the Earth Dreams CVT, the Jazz Cool Blue Limited Edition arrives at showrooms with seventeen 17 in Modulo and three (3) in MUGEN trims. The Modulo variant has a chrome front grille, shark fin antenna, LED daytime running lights, and the prerequisite Modulo emblem. Meanwhile, the MUGEN variant has the sports grille, 17-inch alloy wheels, and of course, MUGEN emblems. Customers who purchase the MUGEN variants also get a MUGEN Power Cap that they can wear each time they drive their limited edition Jazz. The Honda Jazz Cool Blue Modulo Limited Edition retails for P 948,000 while the Jazz Cool Blue MUGEN Limited Edition tops at P 1,038,000. If you don’t like the Cool Blue color, Honda Cars Philippines is also reminding would-be Jazz owners that you can purchase the Modulo and MUGEN accessories separately and installed to any Jazz variant.